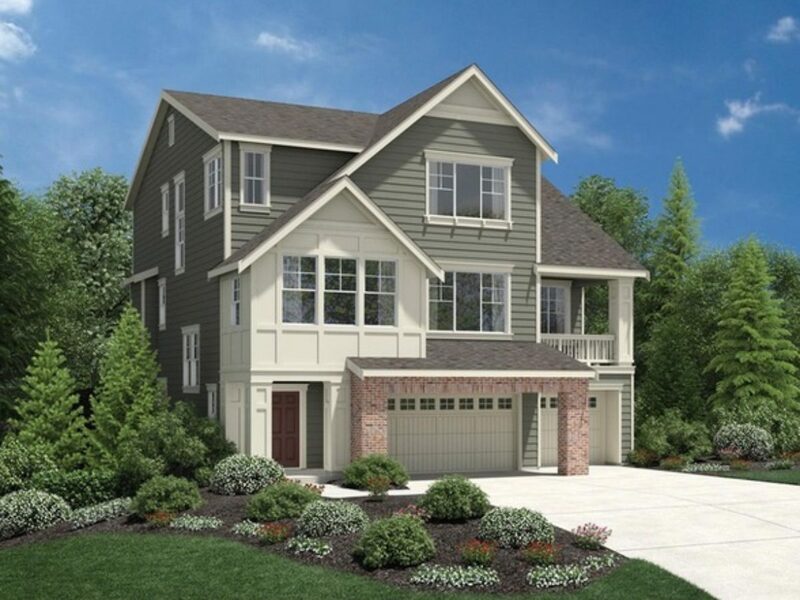 Welcome to Parkhurst Award Winning Toll Brothers Newest Luxury Community in Bothell. The heart of the home of the Enatai is on the main level of living space which includes a gourmet kitchen with an oversized island, an expansive great room including a breakfast nook and a full dining room and living room, butler’s pantry. Upstairs features a master bed and bath, 3 bedrooms, a laundry room and bath. The lower level features a spacious bonus room with a bedroom and bath. 3-car garage.